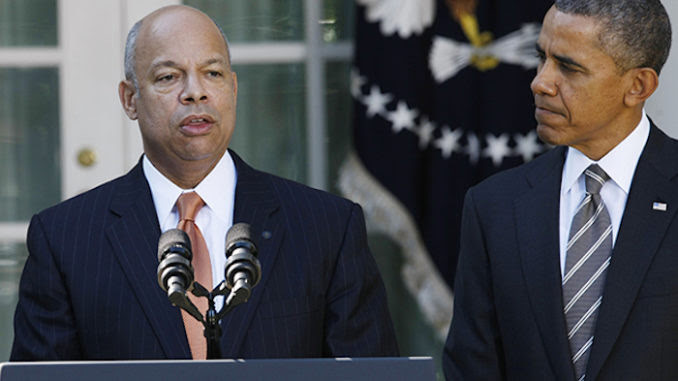 Barack Obama’s DHS Secretary Jeh Johnson has admitted that the U.S. is suffering a massive crisis at the southern border. “On Tuesday there were 4,000 apprehensions. I know that a thousand overwhelms the system. I can’t imagine what 4,000 a day looks like. So, we are truly in a crisis,” he continued. 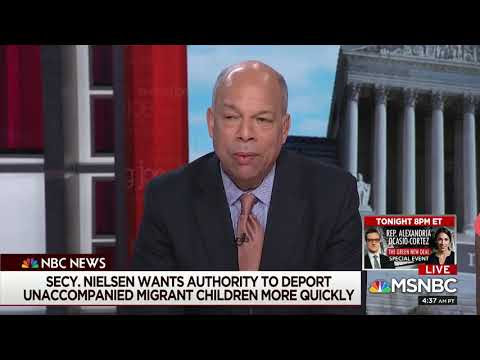 Johnson’s comment is a significant departure from his Democratic colleagues, a number of whom have downplayed problems at the border, including several 2020 presidential hopefuls. Democratic New Jersey Sen. Cory Booker argued in February that “If there’s any emergency at the border, it’s the one he created, the crisis he created,” according to an interview with Fox News. Presidential candidate California Sen. Kamala Harris previously called Trump’s emergency declaration of a border crisis a “TV stunt,” according to the Washington Examiner.